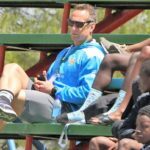 Former Springbok back Stefan Terblanche declared this year’s edition of the U15 Iqhawe Week in Johannesburg the best ever. THEO GARRUN reports. 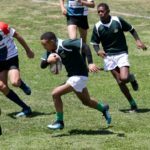 Eastern Province took top honours in the U15 Iqhawe Week as they defeated the Golden Lions 18-10 in the final match at the Bill Jardine Stadium on Thursday. All the results from day three of the Iqhawe Week at the Bill Jardine Stadium in Johannesburg as they come in. 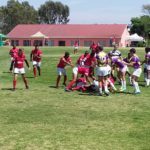 All the results from day one of the Iqhawe Week at the Bill Jardine Stadium in Johannesburg as they come in.